Mastersound Entertainment was established as a multimedial company located near Stuttgart, Germany. Mastersound Entertainment consists of the scopes Mastersound Studios and the Mastersound Management & Booking Office. Both departments are run independently and customers are guaranteed our most professional performance according to their wishes and demands. Being producers and managers our field of activity is the music business. To be a valuable and contemporary partner in this ever-developing and changing market we are connecting our activities with the sectors multimedia and film on an enduring basis. Another focal point of Mastersound Entertainment is the advancement of newcomer acts. 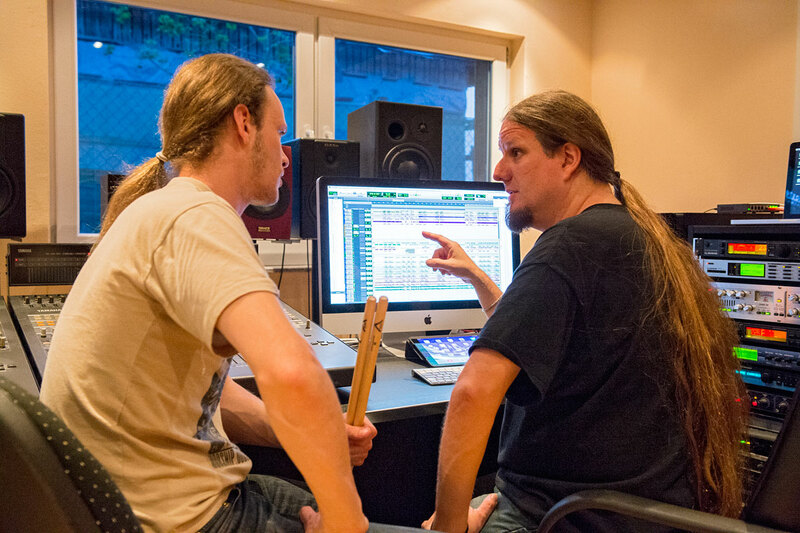 As we are constantly cooperating with different studio and session musicians we assure our costumers a balanced and diversified output.